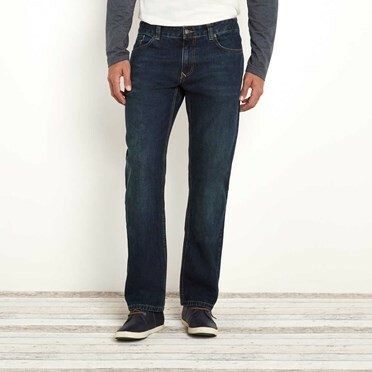 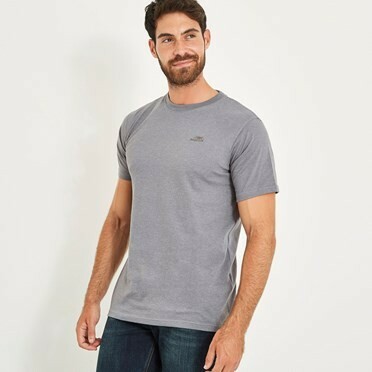 If you're looking for the perfect everyday t-shirt that will keep you comfortable and looking good no matter the occasion, look no further. 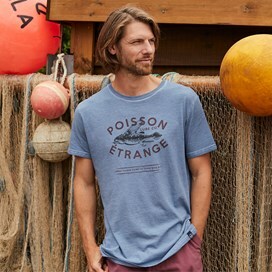 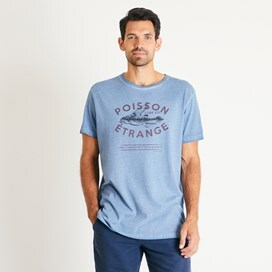 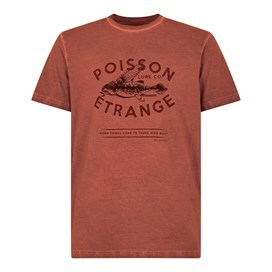 Our new Poisson branded graphic t-shirt is finished with an oil wash to create an authentic faded look in totally unique patterns, and combined with the vintage style 'Poisson Etrange' logo it makes for an individual yet smart look. I usually only buy plain Tees but the design on this one caught my eye as being particularly original.